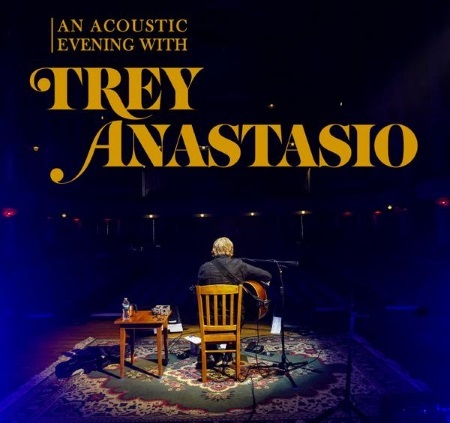 Trey Anastasio will be on the road on his own again in December, playing acoustic shows at select theatres. Tickets will be available through a real time pre-sale beginning Wed, May 2 at 12PM PT and ending Thu, May 3 at 12PM PT at treytickets.shop.ticketstoday.com. General on-sale will start this Fri, May 4 at 10am PT at trey.com/tour.